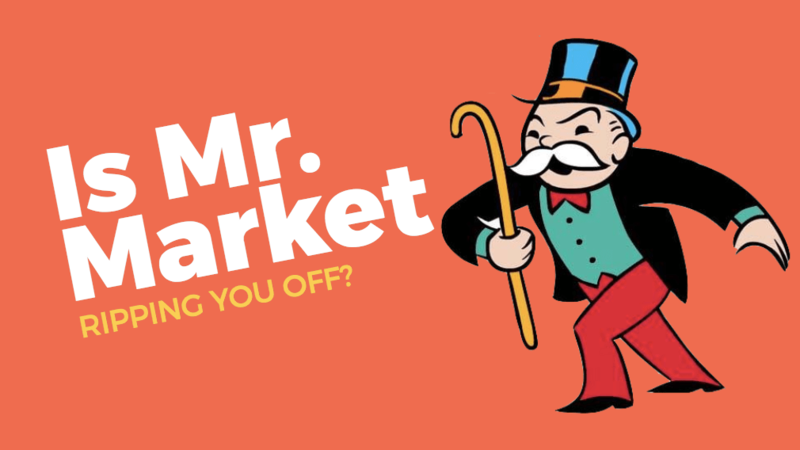 Is Mr. Market Ripping you off? Hi there. Welcome to the day 18 of my ’30 Days, 30 Posts’ challenge- where I’m writing one post daily for the 30 consecutive days. 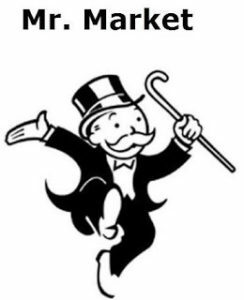 Today, I’ve got an amazing opportunity to introduce you to one of my old friend- Mr. Market. Many of you might already know him. However today, you are getting an amazing chance to personally meet him. First of all, I would like to mention that Mr. Market is a fictional character created by the father of value investing- Benjamin Graham in his best selling book- “The Intelligent Investor’. 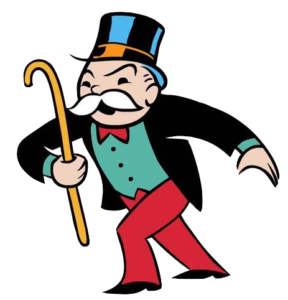 Knowing this character can radically change the way you look at investing. Quick Note: If you haven’t read ‘The Intelligent Investor’ book yet, I’ll highly recommend you to read this wonderful book. This is one of my favorite books on investing. In the book ‘The Intelligent Investor’, Benjamin Graham tells a story of a man whom he calls Mr. Market. Here, Mr. Market is the business partner of yours (Investors). Every day Mr. Market comes to your door and offers to either buy your equity in the partnership or sell his stake. But here’s the catch: Mr. Market is an emotional maniac person who lets his enthusiasm and despair affect the price he is willing to buy/sell shares on any given day. Because of his nature, some days he’ll come to the door feeling jubilant and will offer a high price to buy your share of the business and demand a similarly high price if you want to buy his stake. On other days, Mr. Market will be inconsolably depressed and will be willing sell his stake at a very low price, but will also offer to buy your share at the same low ball offer if you want to sell your equity. Overall, when he is in a good mood, he gets greedy and quotes ridiculously high prices. But when he is feeling depressed and emotional, he is willing to sell you the same stocks for rock bottom prices. On any given day, you can either buy or sell to Mr. Market. But you also have the third option to completely ignore him i.e. you don’t need to trade at all with Mr. Market. If you ignore him, he never holds it against you and always comes back the following day. What should you do with Mr. Market? An intelligent investor will attempt to take advantage of Mr. Market’s emotional behaviors by buying when he is depressed and selling to him when he is maniacally optimistic. There is no need to feel guilty as otherwise, Mr. Market will ‘willingly’ rip you off during his peak times. Moreover, you do not feel pity because Mr. Market is the one who is setting the price. As an intelligent investor, you should do business with him only when it’s to your advantage. That’s all. The key point to note here is that though Mr. Market offers some great deals from time to time. The investors just have to be alert and ready when those offers come up. 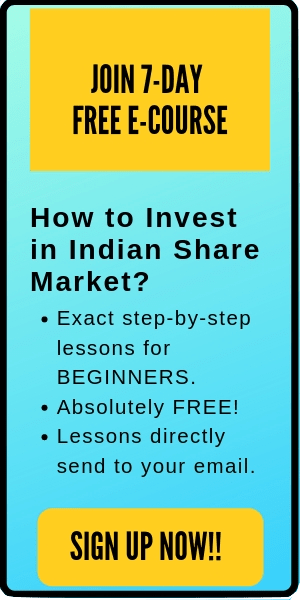 How to apply this to your own investment strategy? Like Mr. Market, the stock market also behaves in the same manner. The market swings give an intelligent investor the opportunities to buy low and sell high. 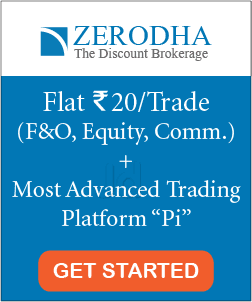 Every day you can pull up quotes for various stocks or for the entire market as a whole. If you think the prices are low in relation to value, you can buy. If you think prices are high in relation to value, you can sell. And if prices fall somewhere in the grey area in between- you’re never forced to do either. This is a value-oriented disciplined investing. Don’t fall victim to irrational exuberance. Don’t panic, don’t sell. Remain calm during the hyperboles of the market’s daily fluctuations.